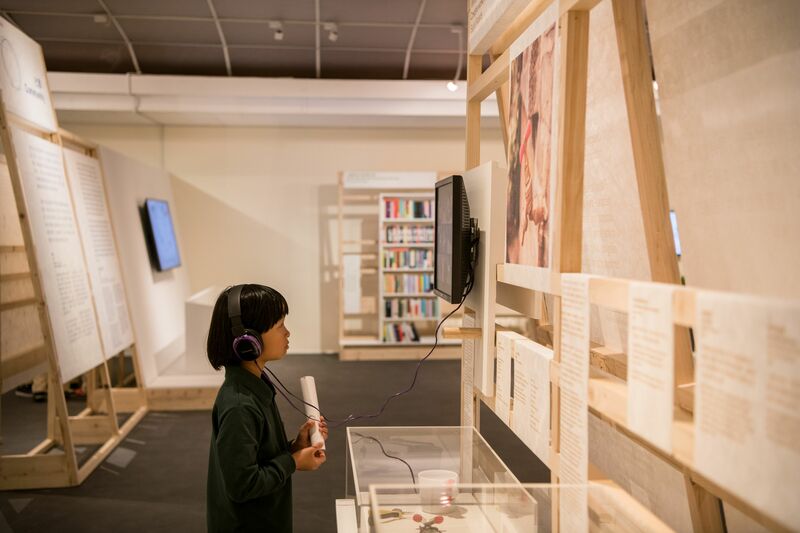 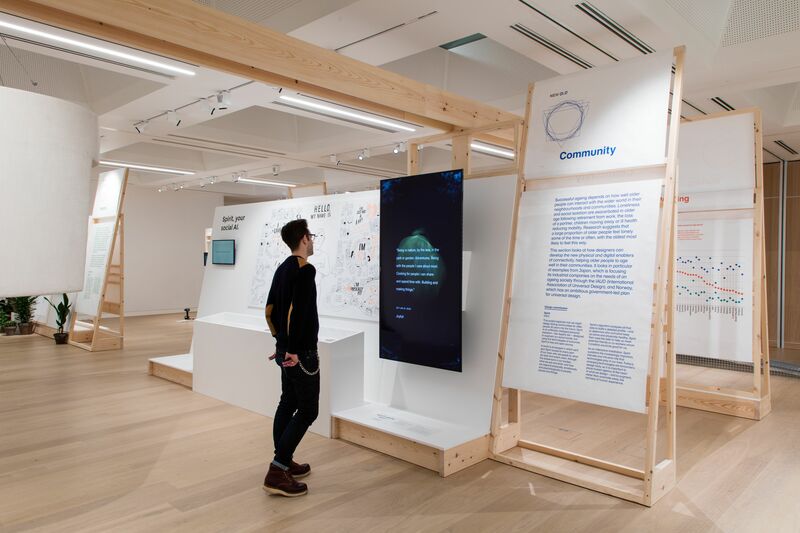 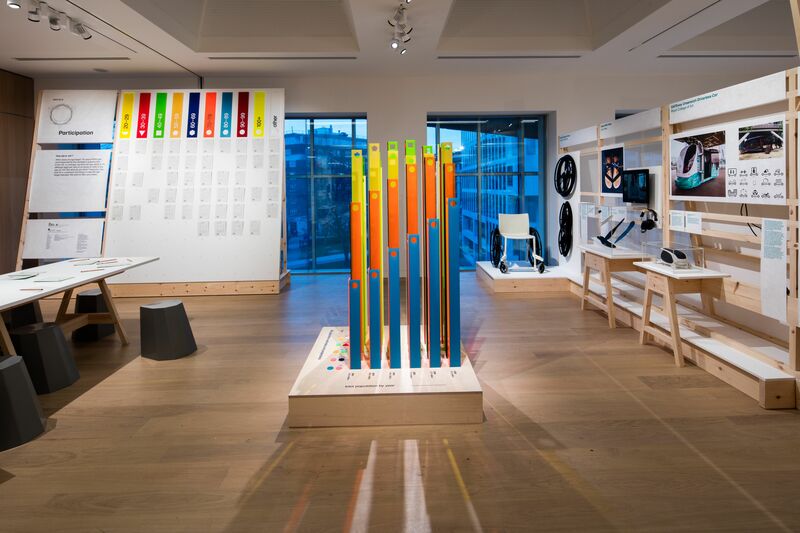 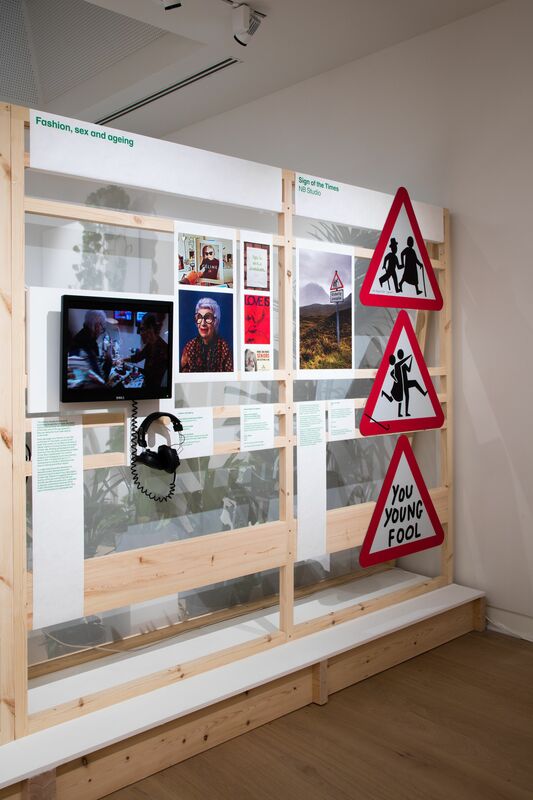 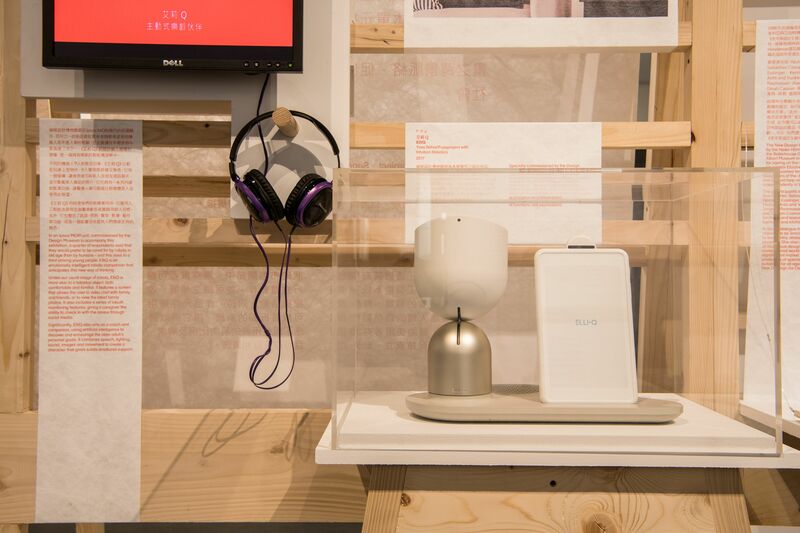 NEW OLD: Designing for our Future Selves is one of the first exhibitions of its kind to focus on the power of design and designers to transform the experience of ageing and the way we will live in the future. 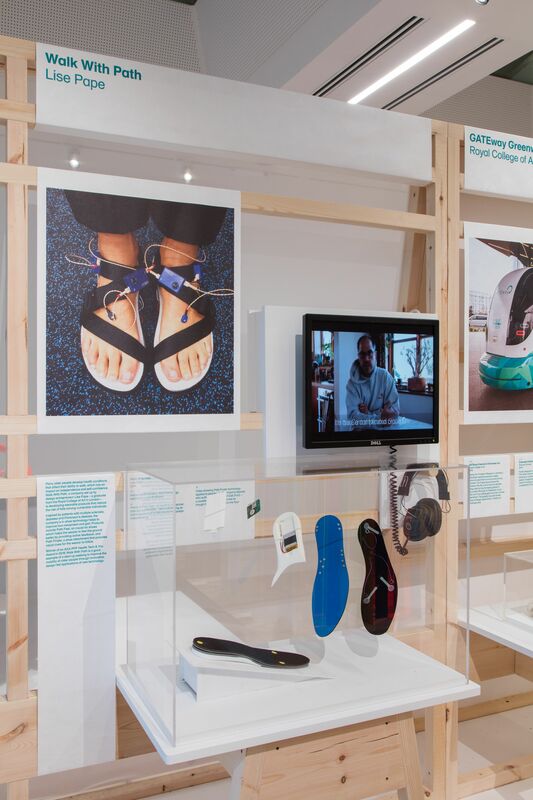 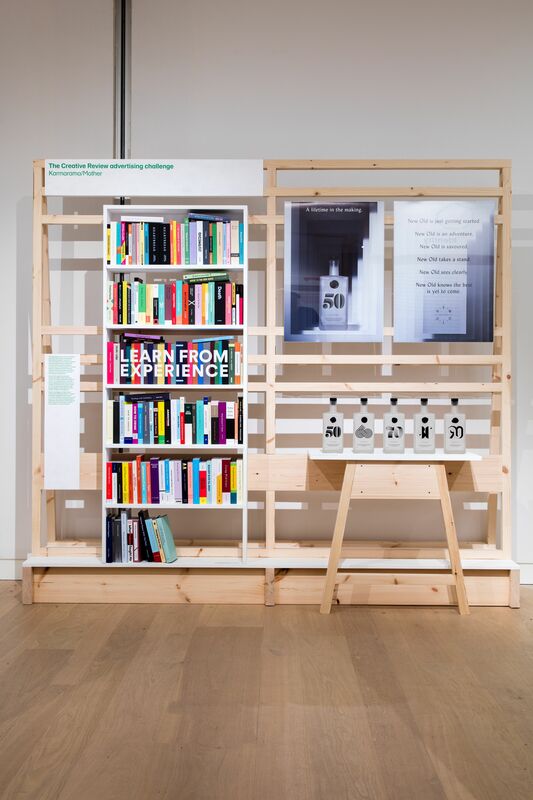 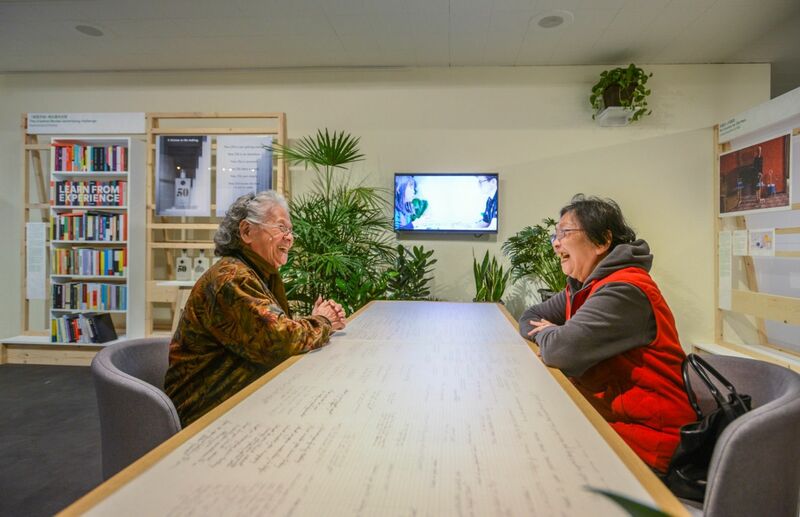 Conceived and produced by the Design Museum, London, NEW OLD brings together a range of new approaches to the issues that face the growing numbers of older people in society. 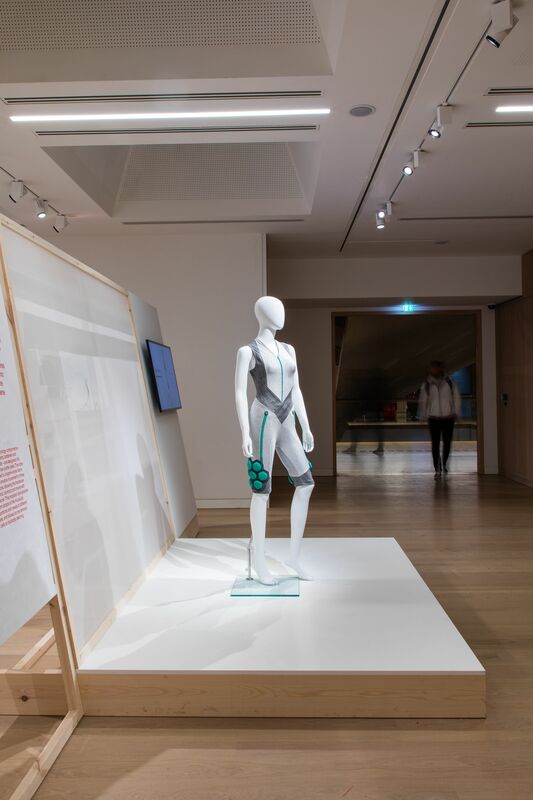 The need to keep people fit, active and living independently in their own homes, rather than in institutional care could be met by a vastly increased potential to address these issues at every level, from architecture to technology, from digital applications to redesigning domestic appliances.